I was pleasantly surprised by how much I enjoyed this book. This is the first in a new series and I look forward to reading the next one. 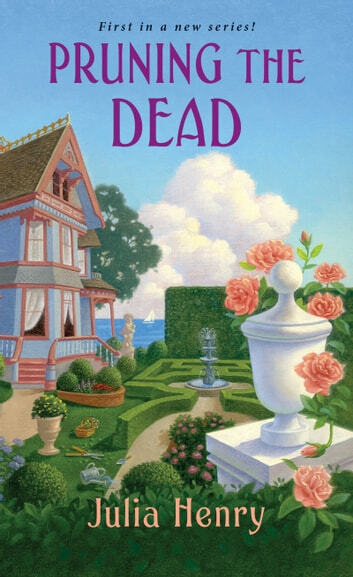 The characters were entertaining and the whodunit was top notch. I highly recommend this book. I voluntarily reviewed an advance reader copy of this book. 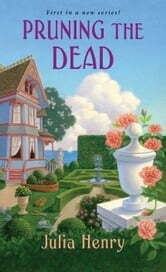 In this first book in new series we meet Lilly Jayne, a 65 year old grand dame in the town of Goosebush, Massachusetts. An avid gardener, voracious reader, and respected amateur sleuth, Lilly is well loved in her hometown. When the wife of her ex-husband is found murdered, Lilly truly believe he did not kill her, so she does her best to help clear his name and ensure the true culprit is brought to justice. A great start to this new series! The characters are strong and the story well written. It includes wonderful blend of characters across all ages, races, genders and income levels. It truly encompasses a town full of people from all walks of life. I found myself immersed in the book and had a hard time putting it down. Love the gardening tips as well. Can’t wait to spend time with Lilly and the gang in the next book. On my must read list!